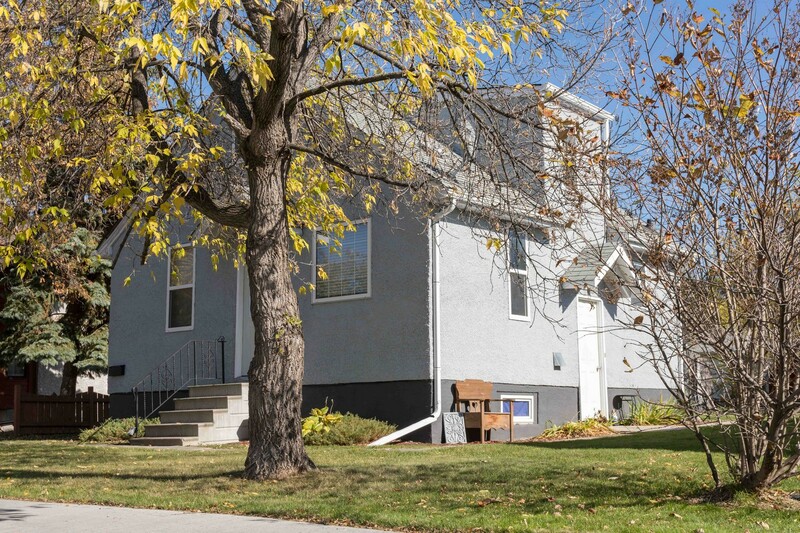 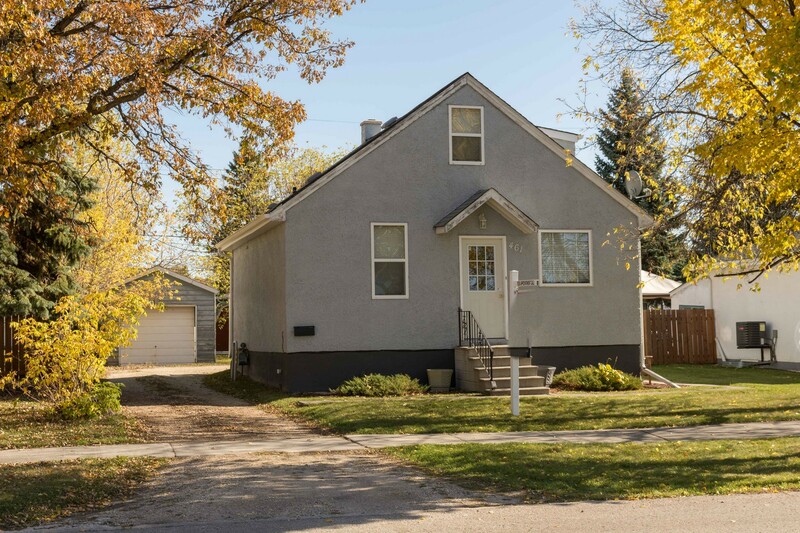 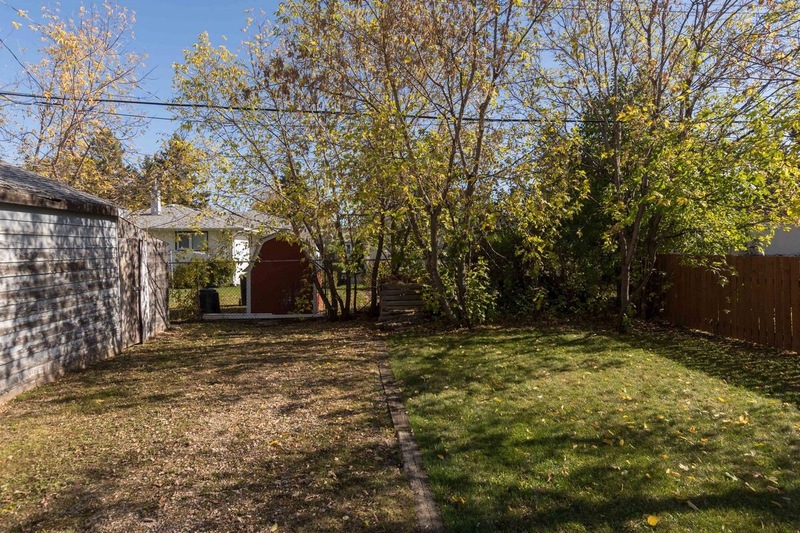 Adorable 1 1/2 storey located in wonderful Westwood! 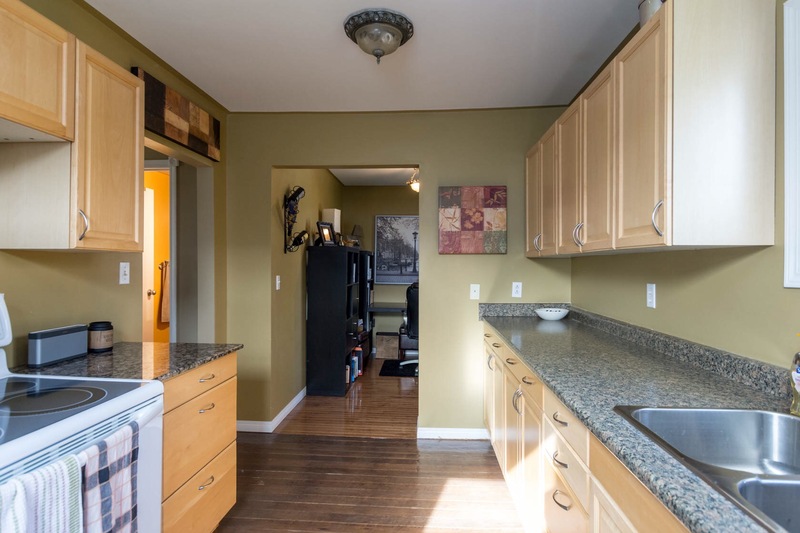 The perfect starter, downsize or condo alternative. 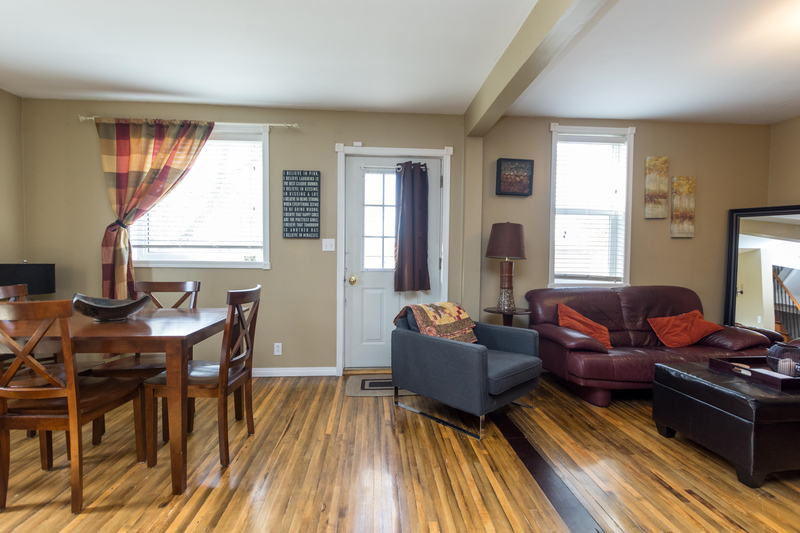 The main floor is flooded with natural sunlight through out the day, lots of updated windows! 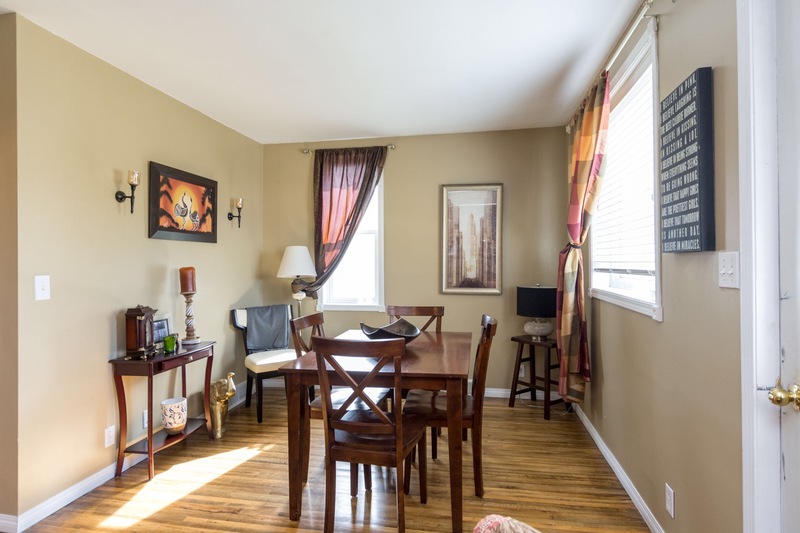 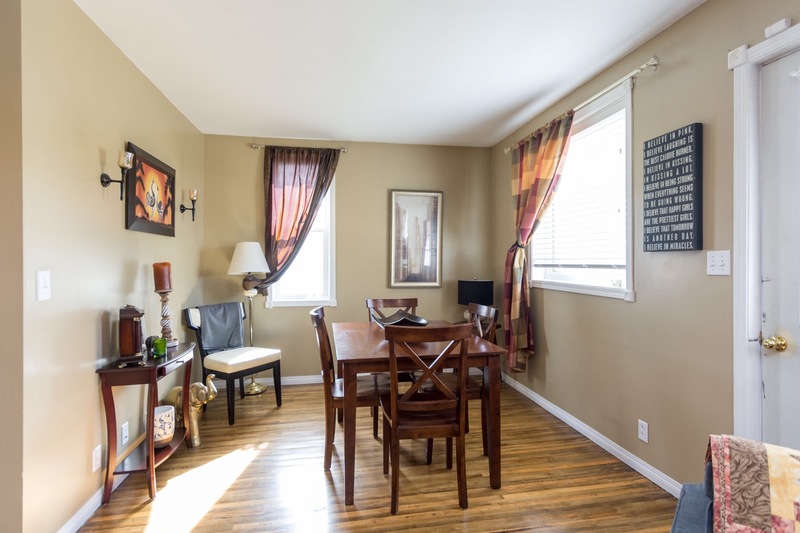 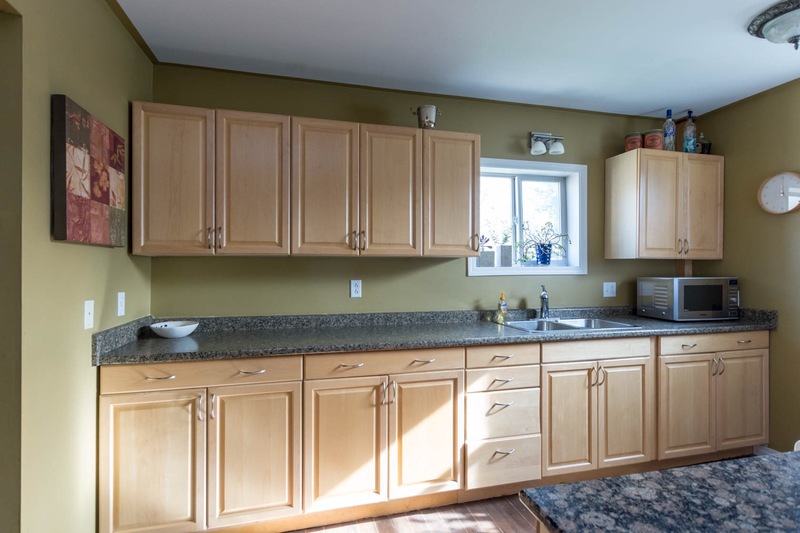 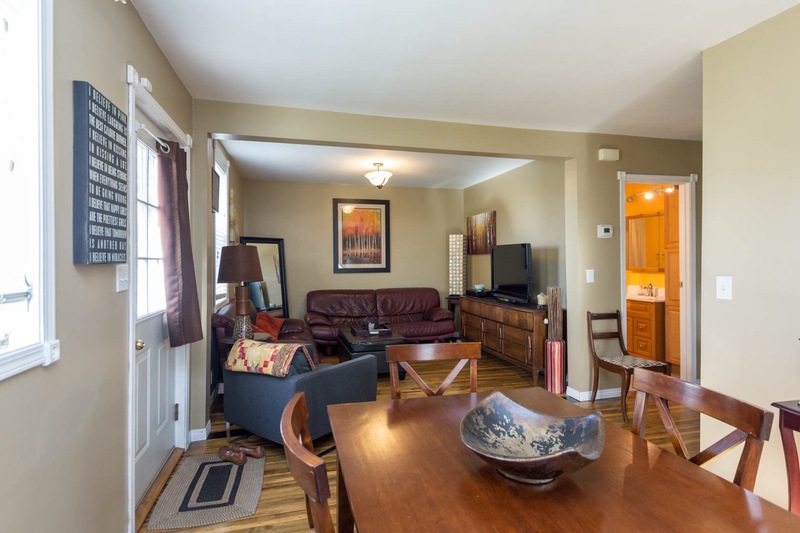 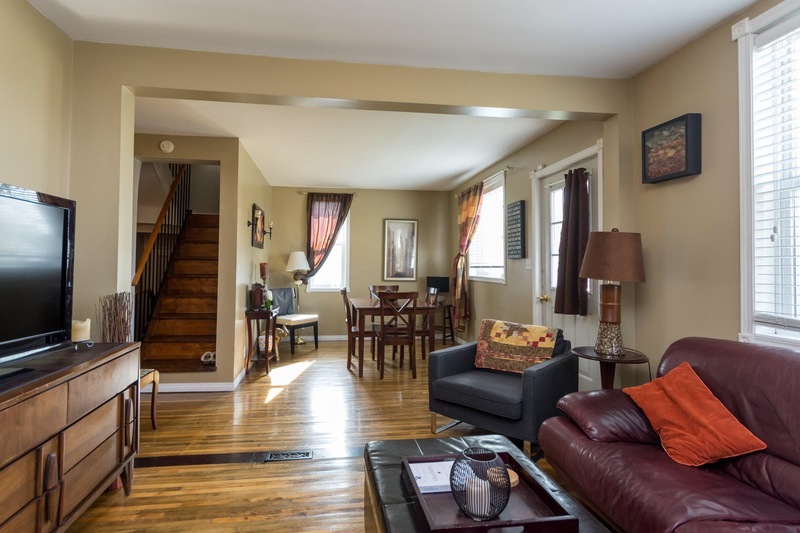 Spacious living room/dining room with hardwoods, tastefully remodelled kitchen which has loads of maple cabinets, plenty of counter space (granite flanking the range!) 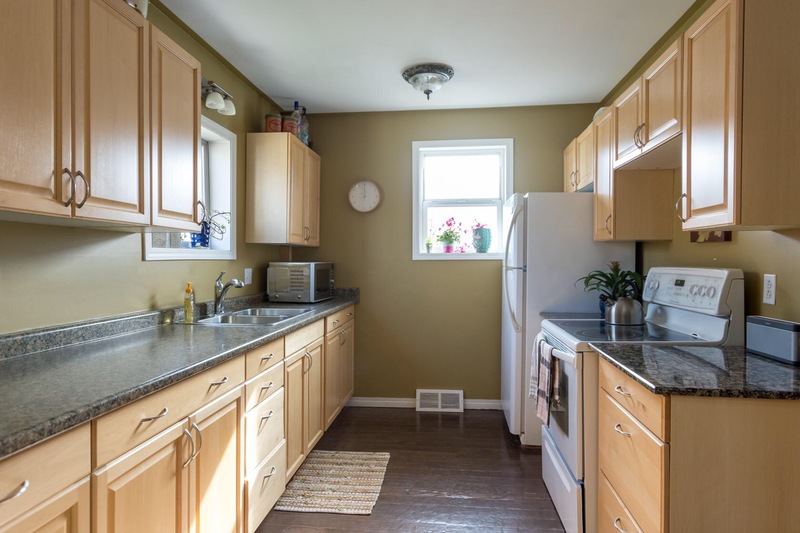 and newer appliances. 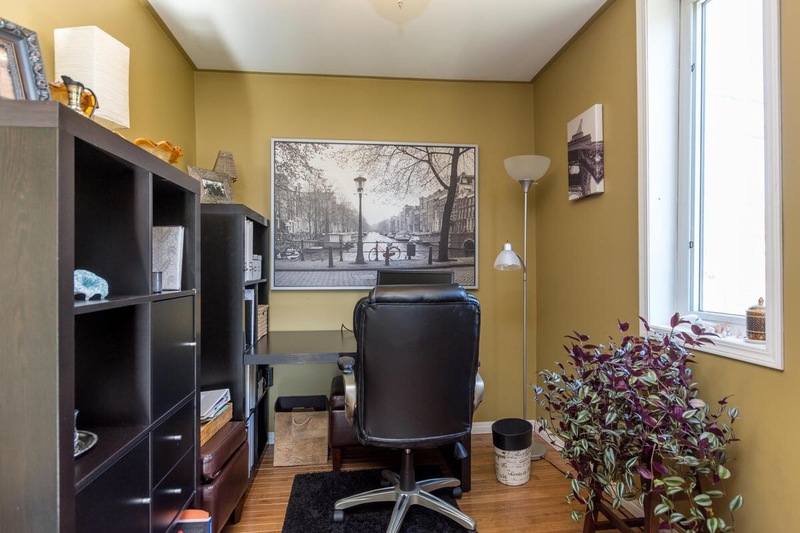 Cozy office/den adjacent to the kitchen with east facing window overlooking the backyard. 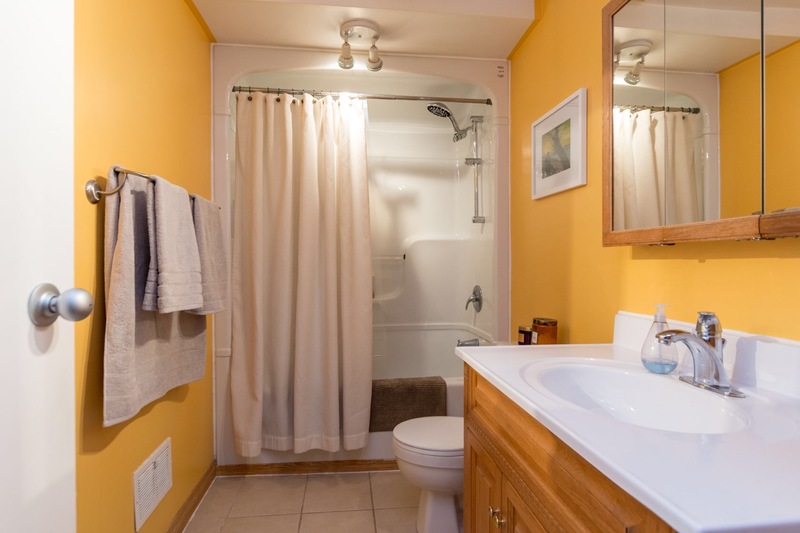 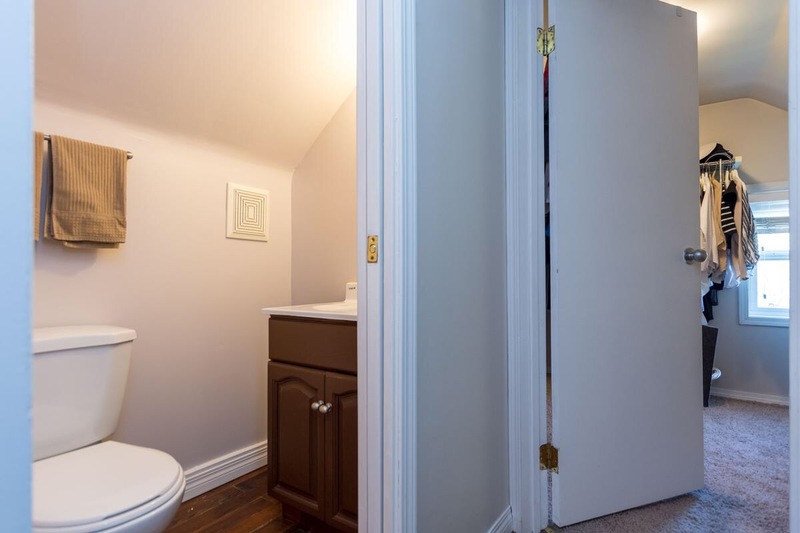 Large, renovated 4 piece bath with ample vanity + linen storage. 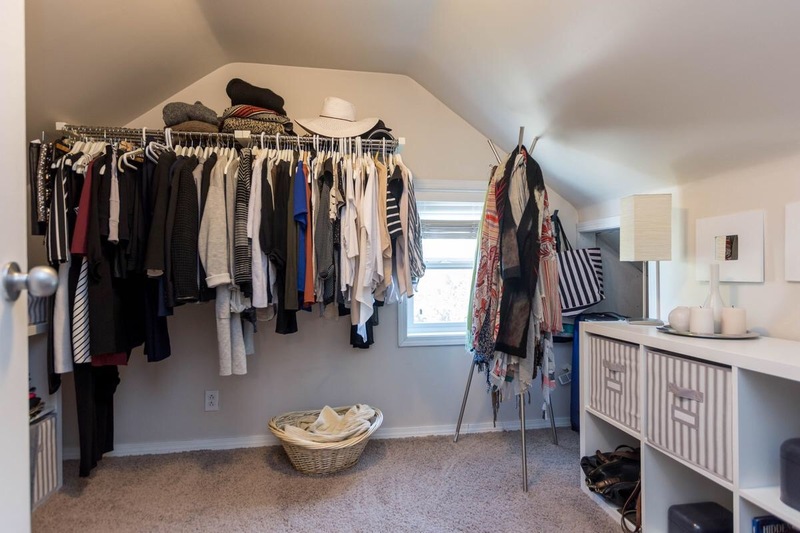 The upper level holds 2 bedrooms (one currently set up as a large walk-in clothes closet) plus a step saving 2 piece bathroom. 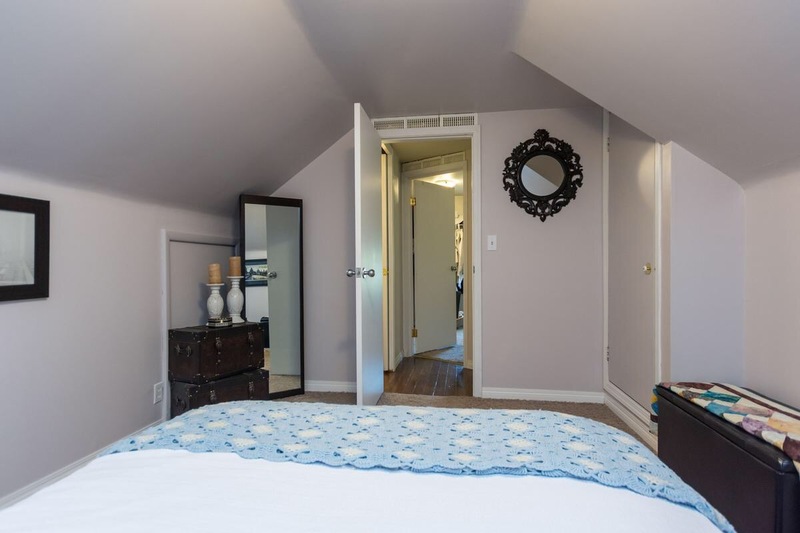 Lots of storage room in the dormer space. 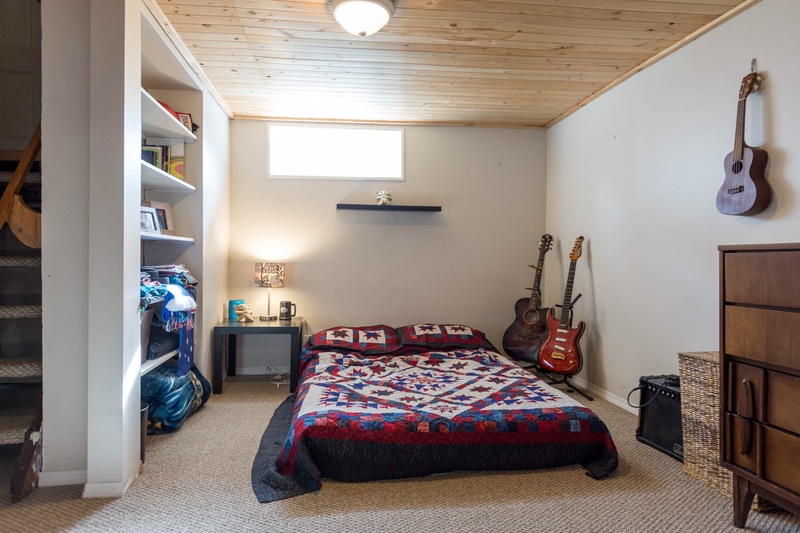 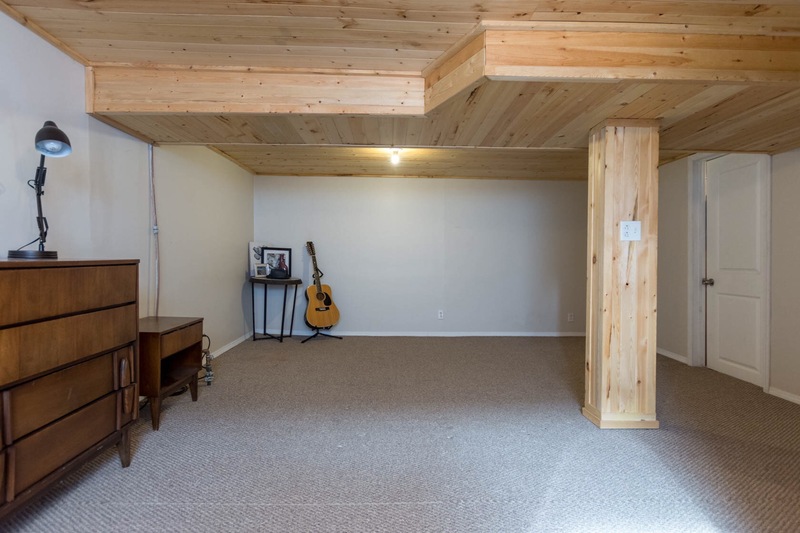 The basement is fully finished, boasting a cozy recreation room which has pine ceilings and potential to add a 3rd bedroom. 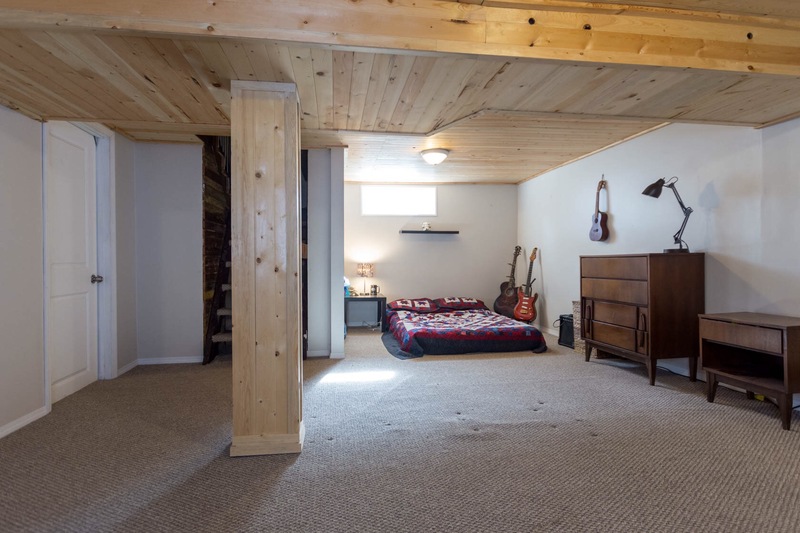 Huge storage room and good sized laundry room. 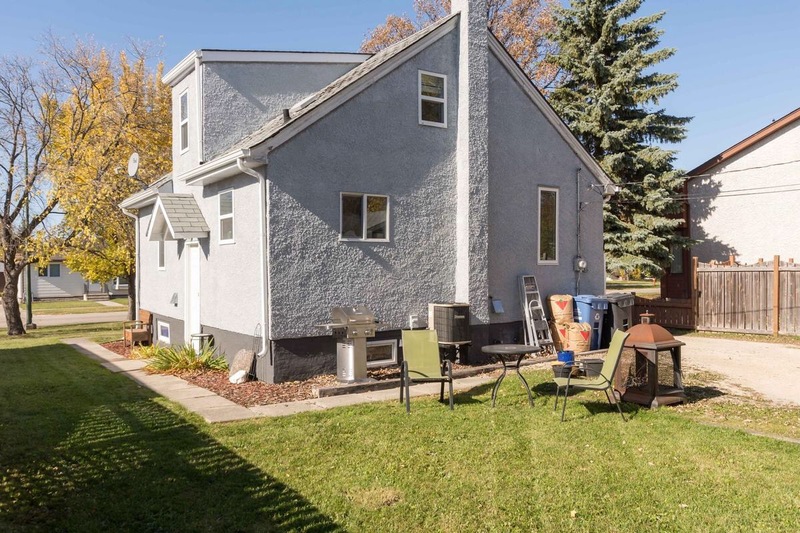 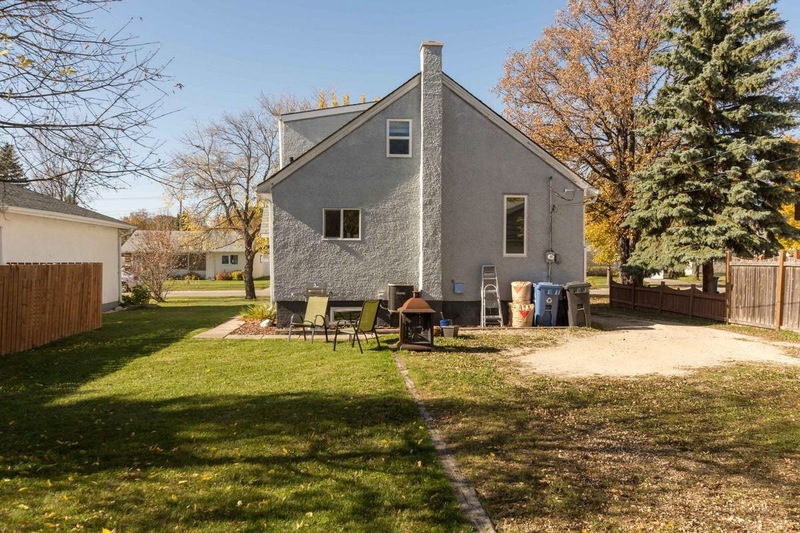 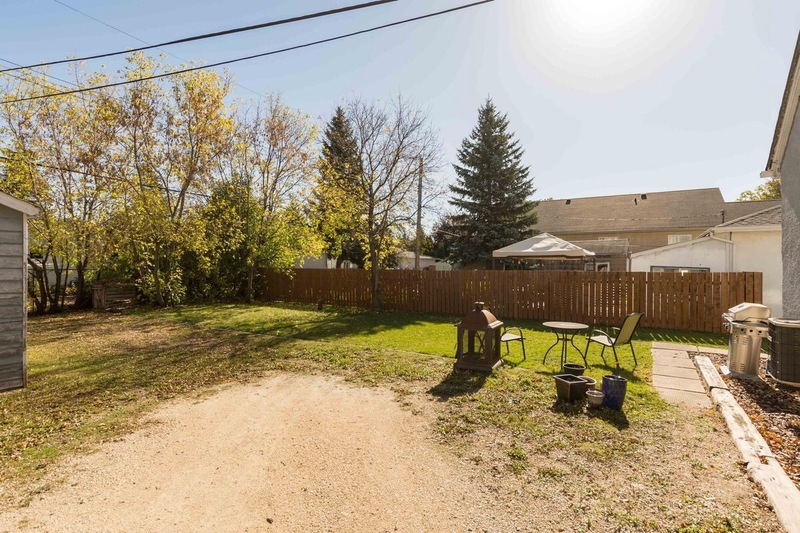 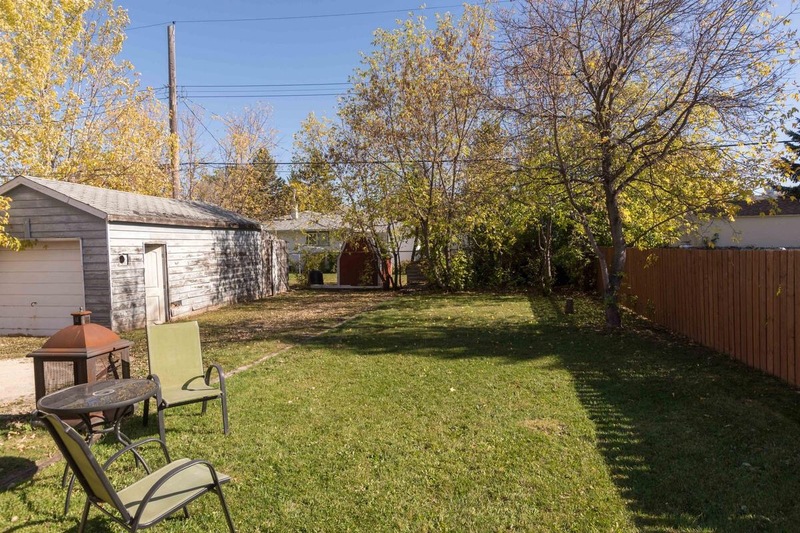 Oversized single detached garage with attached shed and a lovely treed partially fenced yard. 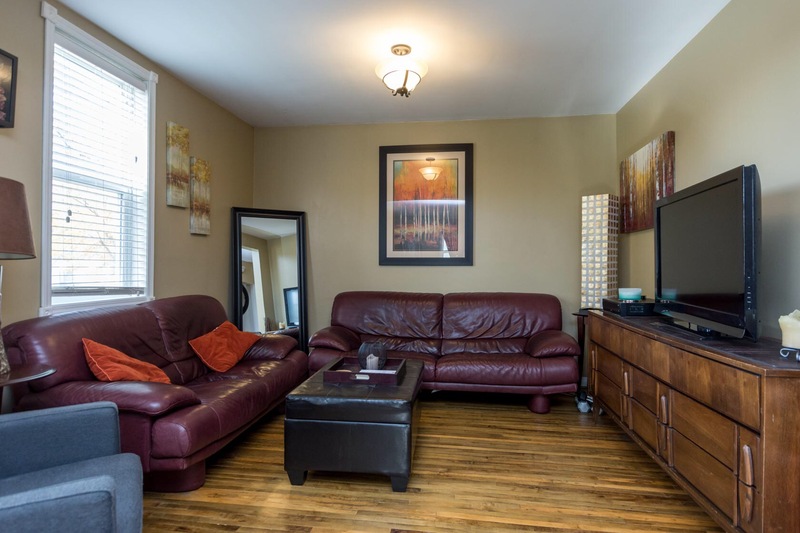 Upgrades include: newer windows, HEF, AC + HWT. 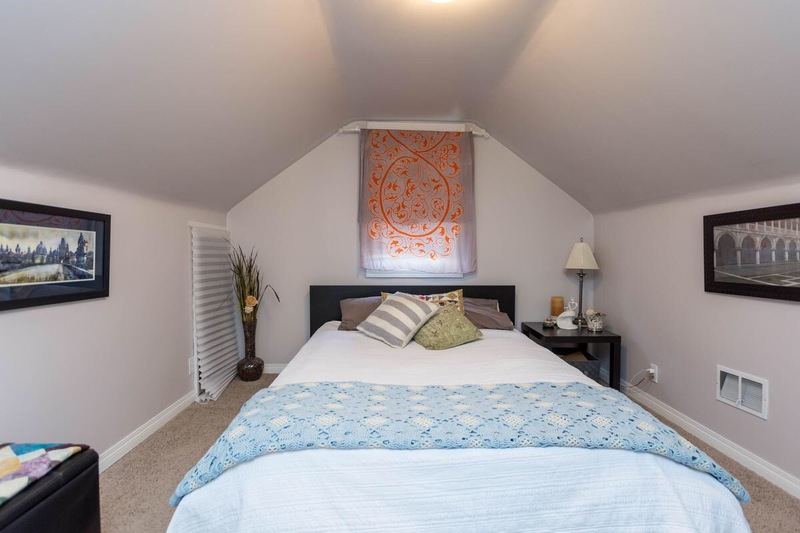 A great home close to tennis courts, Sansome and Canoe Bay Parks!